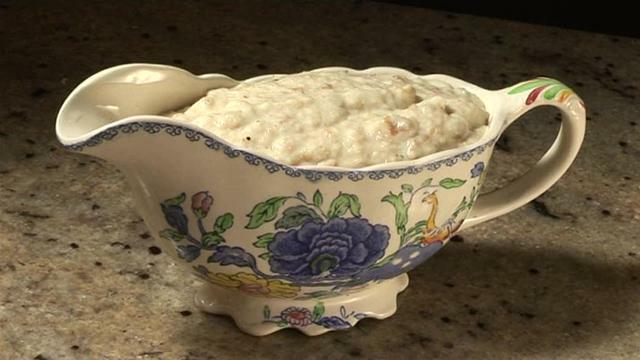 Brandy Butter & Bread Sauce recipes with clotted cream. 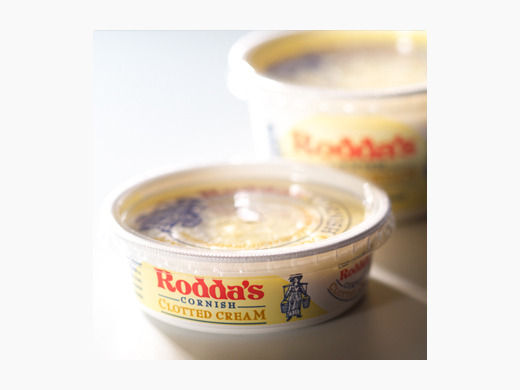 In my opinion, there is only really one kind of cream – clotted cream – everything else is ‘milk’ (slightly thicker milk, sour milk or milk with air) in comparison. Here’s some simple recipes from Rodda’s which I’ll be using over Christmas. Perfect with turkey, chicken and game birds. Chef’s Special: Bustophers Bar Bistro, Truro. Bustopher’s has for many years enjoyed a very popular and loyal following in Truro as a classic-meets-contemporary dining venue. Husband and wife partnership, Tom and Vicky Hancock have put their heart and soul into the recently refurbished business. 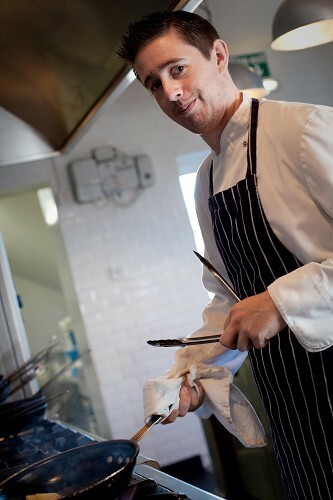 Rob Duncan’s arrival in 2008 has raised the standard of a long already established menu style with his introduction of a huge variety of varied and interesting dishes. Rob is also passionate about his commitment to sourcing local and seasonal produce and creating a close rapport with his local suppliers. 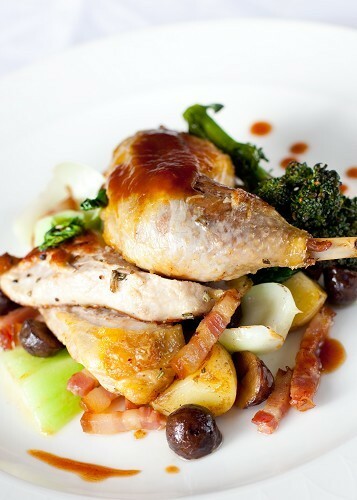 “I wasn’t aware that it was possible to get ‘English’ let alone ‘Cornish’ Guinea Fowl until very recently,” Rob enthuses. “It is exciting to find that this very tasty although somewhat underrated bird is effectively running around as wild as the local pheasant are, and these are practically shot in Truro.” Rob likes to use both the breast and leg of the Guinea Fowl in this recipe. 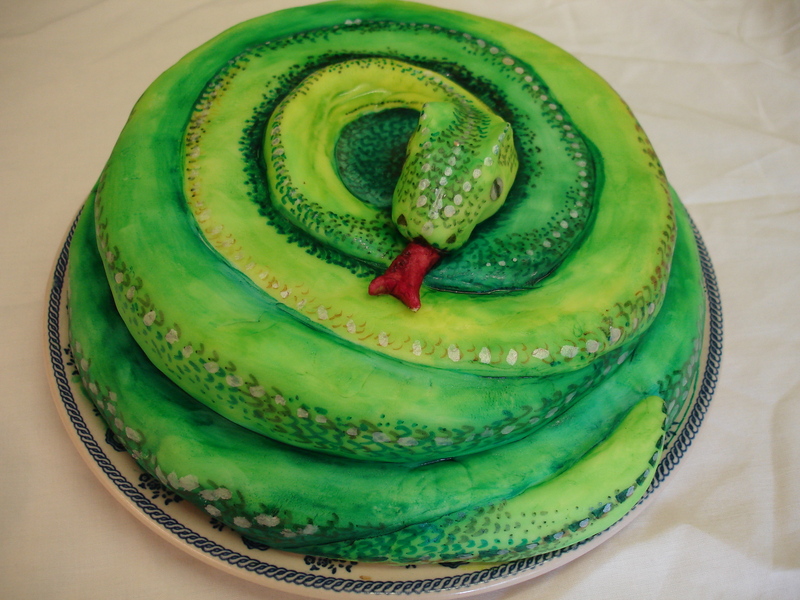 “It tastes rather like chicken, with a relatively neutral flavour but a bit gamier, especially the legs. One bird feeds two people, I buy them through Angus Trotter’s in Redruth, and when you consider the cost of free-range chicken they work out as good value.” In addition the dish’s seasonal chestnuts add something of the ‘festive’ to its flavour. Since I’m on the subject of ‘pasty news’…. A Cornish bakery is providing an early taste of Christmas with the launch of two new products and the return of a festive favourite. Crantock Bakery has partnered their popular Turkey and Cranberry Pasty with a brand new Christmas Sausage Roll, while plum pudding lovers will be thrilled by the new Christmas Pudding and Custard Parcel. 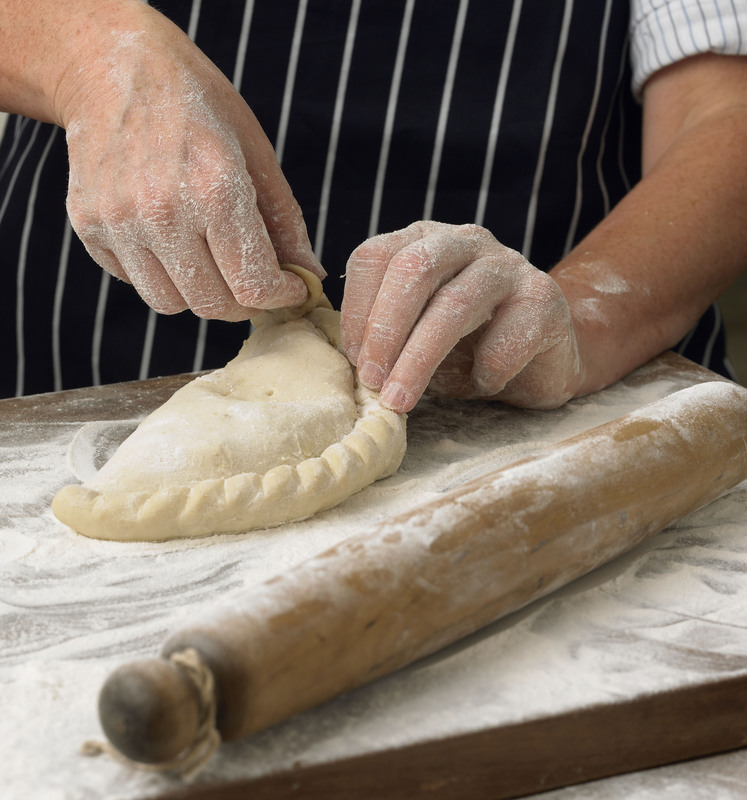 Crantock Bakery’s new product development manager Becky Hornabrook said: “Last Christmas high street shoppers loved our Turkey and Cranberry Pasty as it had the delicious taste of a Christmas dinner but without the stress of cooking it. 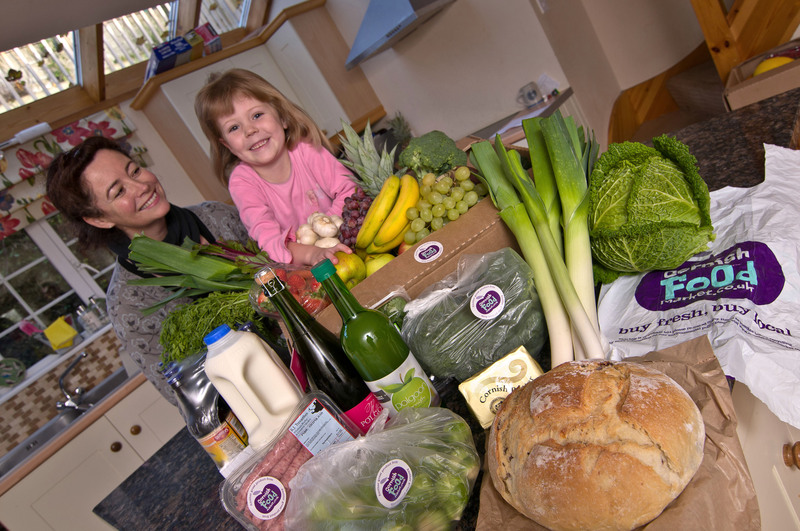 And as shoppers finally get to meander through the best of local fare via CFM’s fun and user friendly website one happy customer is getting even more of a bargain than most from her first order. 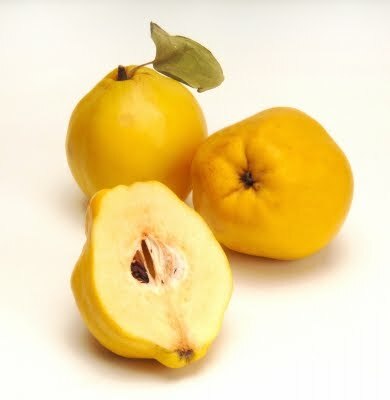 Quinces look half way between and apple and a pear. Mine are a buttery yellow. However they are hard and when cut in half, there is nothing about the smell or texture to suggest that they can be made into something appetizing. But, as I discovered, quinces cook up sweet with a vibrant rose colour and a floral aroma and flavour. 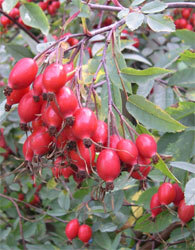 Rosehips are full of vitamin C (20 times more than oranges) and, as syrup has long had the reputation for keeping colds at bay in the winter. Their flavour is reminiscent of redcurrants but more fragrant and quirky. You have to know this at the outset. There’s a recipe here or sorts, but I can’t vouch for it as fail-safe and the quantities are approximations because I don’t recall exactly what I used. Chef’s Special: Rosewarne Manor, near Hayle. 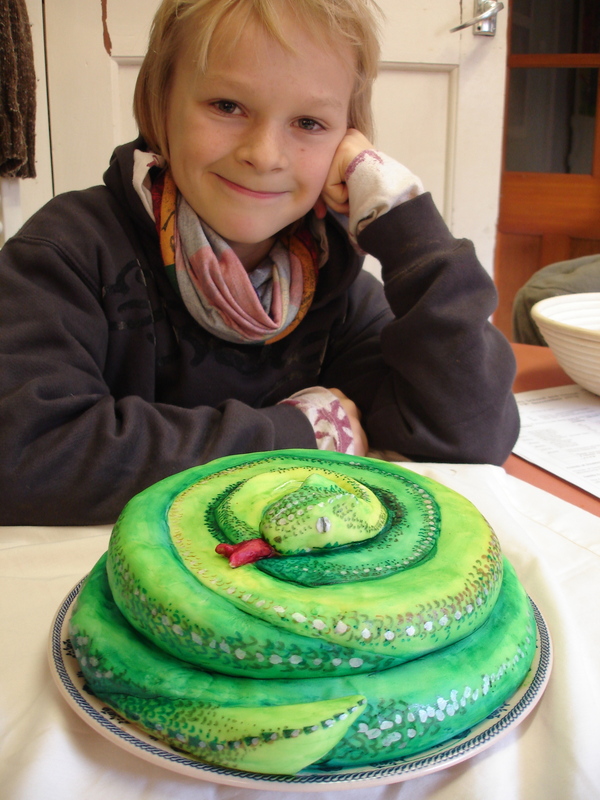 Recipe by Phil Thomas, Head Chef, Rosewarne Manor, Connor Downs, Hayle.